From cycling Hadrian’s Wall to cookery classes in Italy, we pick the top trips. 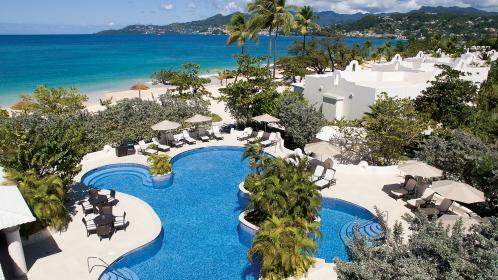 Laid out along the quieter end of Grenada’s best beach, Grand Anse, and surrounded by lemon, almond and sea-grape trees, Grenada’s Spice Island Beach Resort is perfect for a fly and flop. However, if you have an active brood, it also offers rainforest and waterfall hikes, bean-to-bar tours at the local chocolate factory — if Easter egg overload isn’t an issue — as well as snorkelling, kayaking, paddleboarding, tennis and cycling. With Easter falling so late it’s worth taking a chance on glamping in the UK. Middle Stone Farm in west Somerset has three swish safari lodges each sleeping up to six, each with large wood-fired hot tubs and decking and views towards Exmoor and the Quantock Hills. Swingball, a picnic table and tripod barbecue — handy for toasting marshmallows — are also part of the kit and there are tractor rides and swings as well as a babysitting service. 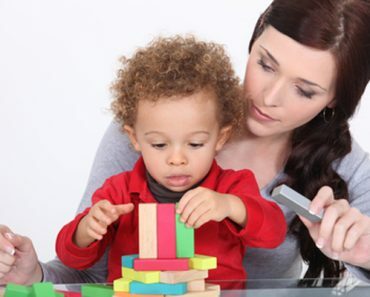 If you see the Easter holidays as the ideal time to sneak in a spot of extra tuition, make it more palatable by heading to Danai Resort in Halkidiki in Greece, where the kids’ club has a language programme for children (up to age 12) learning Greek, French, English or German. Lessons are mixed with plenty of playtime and activities, from Greek dancing to making tzatziki. 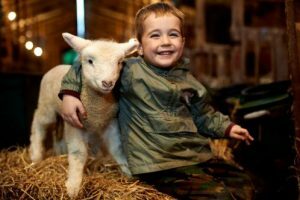 For those with a child whose idea of heaven would be cuddling a lamb, head for the Olde House, a farmstay near Polzeath in north Cornwall. Set on a working family-run farm with 30 cosy cottages, it has lots of free activities including archery, falconry, den building and tractor rides, as well as feeding lambs, goats and pigs in its pets’ corner. 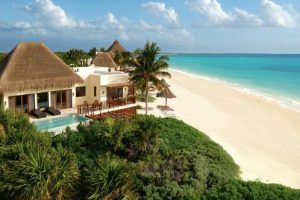 Set in tropical forest and with acres of mangroves and canals along a stunning stretch of beach, the Fairmont Mayakoba near Cancun is wilder than the average Mexican family resort and there is masses to do. There are five swimming pools, and the excellent kids’ club is split by age group — 4 to 12-year-olds can have trips into the Mayan jungle and workshops creating Mexican handicrafts, while teenagers have blind volleyball, water limbo and capoeira lessons. The resort even has its own resident crocodile. It’s not every year that the Greek and British Easter coincide, but they do this year — and in Greece the celebrations are bigger than at Christmas. Stay at the beachside Villa Zoe Apartments in Gialova in the south Peloponnese, where on Easter Sunday guests can tuck into a whole spit-roast lamb from the owner’s farm. The spacious apartments are well-equipped and there is a water feature at the front that’s home to tortoises and frogs. The celeb favourite Borgo Egnazia, on Puglia’s Adriatic coast, is laying on traditional Easter experiences including cookery classes to make scarcella, Easter sweets in the shape of doves, as well as whistle-making workshops and egg-decorating contests. You might also want to follow the procession of the pappamusci, hooded and barefoot pilgrims walking from church to church in nearby Francavilla Fontana (transport is provided). 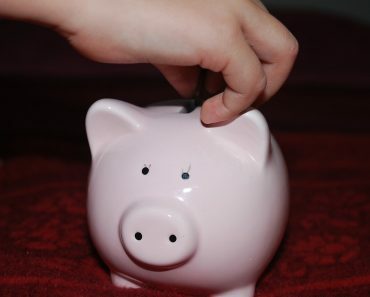 Or you could just make the most of the resort’s friendly kids’ clubs, water sports and knockout spa. Send your children back to school with tales of elephant bathtimes, a night in a Buddhist monastery, cooking freshly caught fish with local families and swimming in the Bay of Bengal. Inside Asia has a 13-night tour of Burma that also includes climbing the sacred Mount Popa, cycling around the pagoda-strewn plains of Bagan and hiking by Inle Lake. It’s already toasty in Oman in April, but not too hot for trekking if you have an air-conditioned 4×4 close by. This seven-night trip explores the capital, Muscat, the remote mountain village of Misfah, historic Nizwa, coastal Sur, and the famous Wahiba Sands for two nights camping under the stars. This is a trip for the over-10s, not little ones. 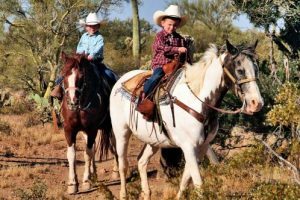 Take pony-mad children to Arizona’s 3,000-acre White Stallion Ranch where children as young as five can ride the dusty desert trails. This year the ranch has added rock climbing to its list of activities — which also includes hayrides and line dancing. If you’re looking for guaranteed heat and a multigenerational Easter escape that will work for everyone from granny to toddlers, Santiburi Beach Resort on the northern coast of Koh Samui should tick all your boxes. The more active can choose from golf, tennis, beach volleyball, football, yoga, aerobics and tennis. There are also Thai cooking lessons using homegrown herbs, and small children can have a session in the kids’ club with its own mini petting zoo. In Finland, nights are dark enough to see the northern lights in April. Stay at the stylish Iso-Syote Hotel, made up of a collection of traditional log cabins spread out in the snowy forest, where there are plenty of Arctic adventures, from driving dogs to hiking with snowshoes. In the evening, take a snowmobile out to search for the northern lights or book a glass-roofed Aurora View Suite. 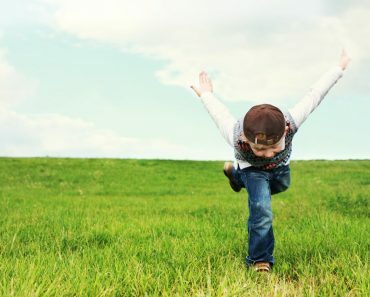 For great walking and biking and some terrific twitching, book a stay at the Swan Hotel in Wedmore in Somerset, which can arrange family birdwatching trips with Stephen Moss, winner of a Bafta award for his work on Springwatch. He’s an expert on the birds and wildlife on the Avalon Marshes and the Somerset Levels. April is one of the best months for the dawn chorus. Hadrian’s Cavalry, a five-month exhibition along the length of Hadrian’s Wall, opens on April 8. 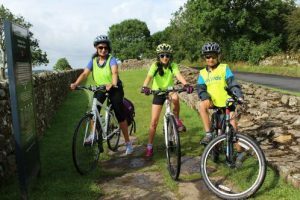 Full of original cavalry objects including ornate helmets, armour and weapons, it’s split between ten museums and attractions and one of the best ways to see it is on two wheels along Hadrian’s Cycleway. Springtime temperatures often hit 25C in the Algarve, and Portugal is still one of the cheapest destinations for a European getaway. Stay at the hip Memmo Baleeira (memmohotels.com), all bleached Sixties chic, which overlooks the village of Sagres and some cracking sandy beaches. The hotel has its own surf school and can organise fishing, dolphin watching, and cycling. If you’re planning some late-season skiing, try Arc 1950 in France’s Tarentaise Valley, which is part of the Paradiski area. This has good skiing until the end of April, especially on the Aiguille Rouge, one of the longest ski runs in the Alps. There is a free end-of-season festival in neighbouring La Plagne from April 5-18, with carousel rides and the world’s highest pop-up beauty salon. Stay in one of the 20 smart, eco-friendly houses at ancient Trelowarren, a thousand-acre estate on the Lizard, the most southerly part of mainland Britain. There is a Victorian folly, an Iron Age hill fort, a river formed during the Ice Age, an 18th-century garden within the grounds, and a pool, spa and tennis court in the lovely walled garden. There’s an on-site restaurant and more than a dozen beaches are a short drive away. 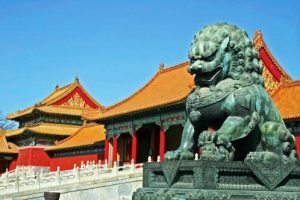 Tours of China are a wonderful adventure, but, given the massive distances involved to see sights such as the Great Wall, the terracotta warriors and the Forbidden City in Beijing, they’re all-go — so dangle the carrot of some downtime at the end. Wendy Wu’s new family tours cleverly include a four-day stay at Club Med’s all-inclusive resort in Guilin, where kids can lounge in the pool. Vietnam just got more child-friendly with the opening of the Four Seasons Nam Hai near the Unesco world heritage site of Hoi An. With a kids’ club, a teens’ club, a cookery school and a sleek spa, as well as a great beachside position, the hotel makes a perfect stop in between exploring the French colonial city of Hanoi and the war history of Saigon. Add a one-night cruise among the scenic islets of Halong Bay.